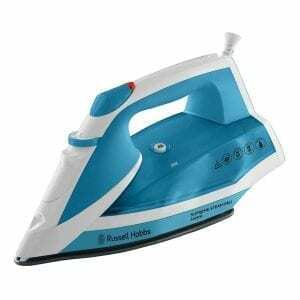 If you are looking to reduce the time spent on your ironing whilst making it as easy as possible, then the Russell Hobbs 22520 Auto Steam Iron is the ideal option for you. 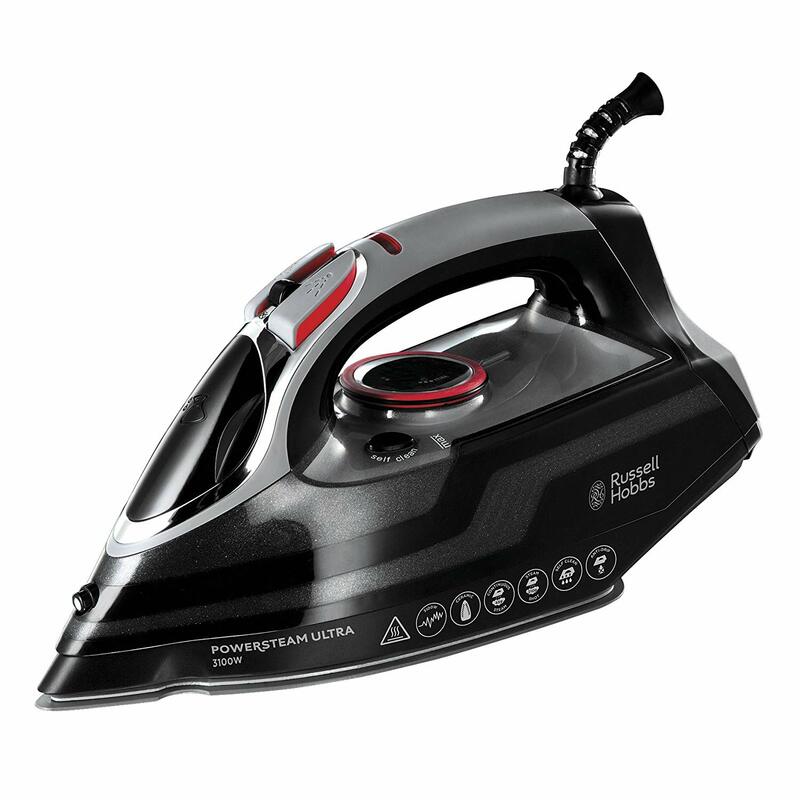 The powerful 2400w Russell Hobbs Iron combines a non-stick sole plate with 45g continuous steam with and a 130g steam shot to remove creases from stubborn fabrics such as denim in no time. 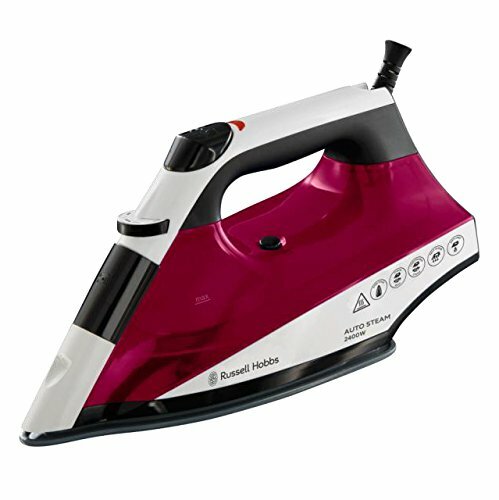 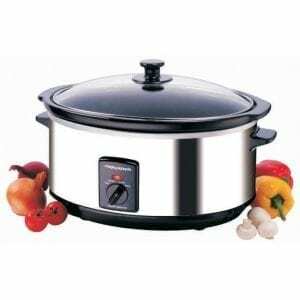 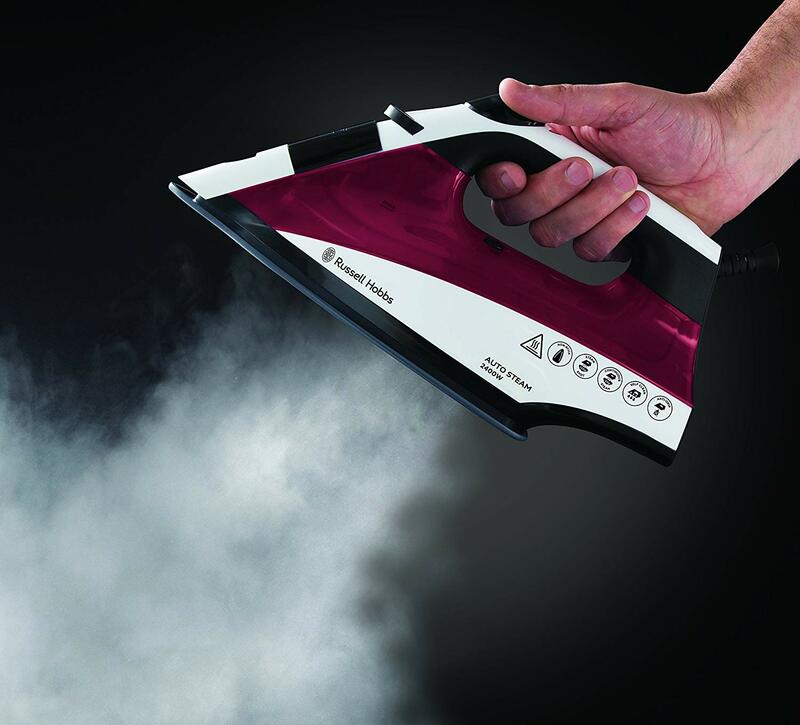 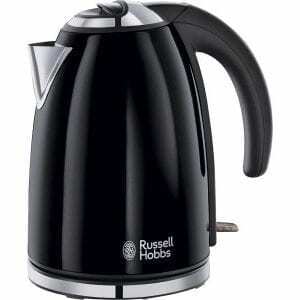 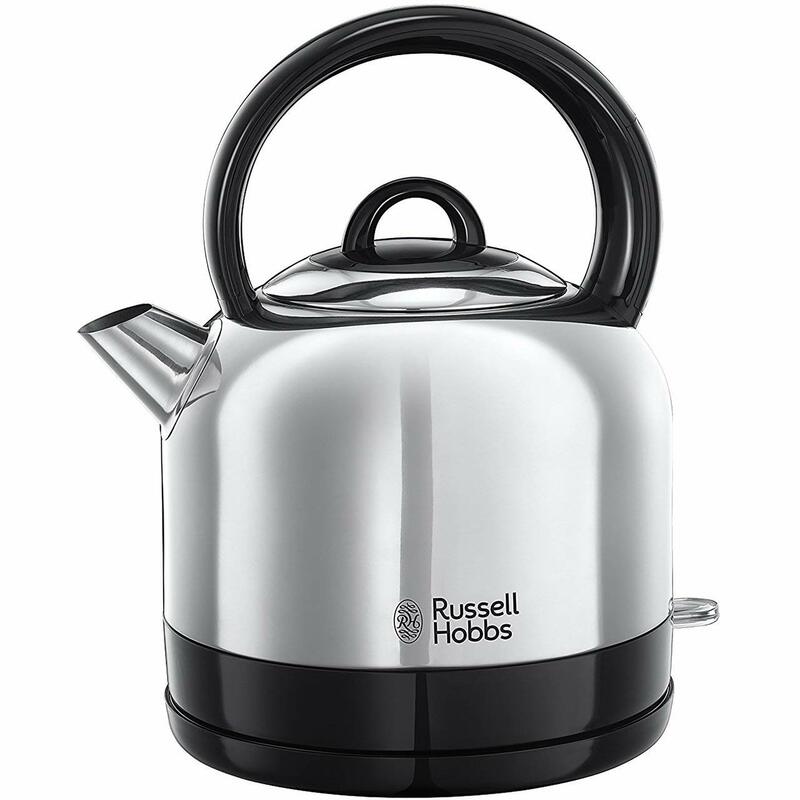 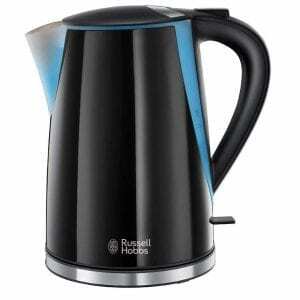 The powerful 2400 W Russell Hobbs Iron combines a non-stick soleplate with 45 g/min continuous steam with and a 130 g/min steam shot to remove creases from stubborn fabrics such as denim in no time. 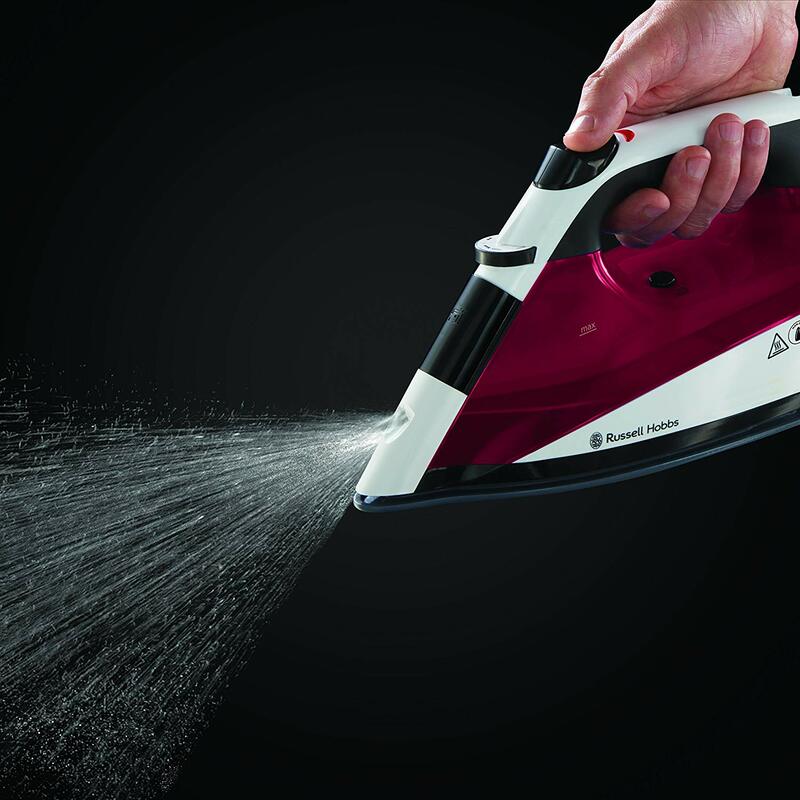 A generous 320 ml water tank means you can get through a sizeable pile in one go without refilling and the anti-drip feature ensures you won’t leave you garments covered in water marks.